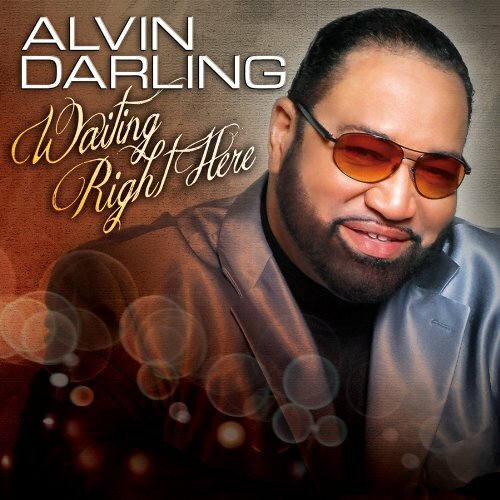 Alvin Darlin g returns with a new sound and the release of Live Out Loud, the lead single from his new CD Waiting Right Here on Troy Sneed’s Emtro Gospel Label. A noted composer, Alvin Darling’s songs have been recorded by Shirley Caesar, Albertina Walker, Dorothy Norwood, Whitney Houston and the Georgia Mass Choir. Alvin experienced success fronting his own ensemble with hits All Night and Nobody But The Lord. With over 30 years in gospel music, Darling believes the best is yet to come. Catch Darling on the All Is Well Tour with Troy Sneed coming to a city near you shortly. The Georgia Mass Choir featuring Reverend Milton Biggham will celebrate the release of their latest CD offering, I Still Have A Praise (inside of me) on Sunday, November 18th at the at the Litman Cathedral House of God Saints in Christ in Albany, Georgia. I Still Have A Praise is currently number 21 on the Top Gospel Songs Chart. A Samar Biggham brings new definition to the expression “a son of the church”, for church and gospel music come very naturally to him. Samar is the grandson o f noted producer/singer/songwriter and Georgia Mass Choir front man, Reverend Milton Biggham. 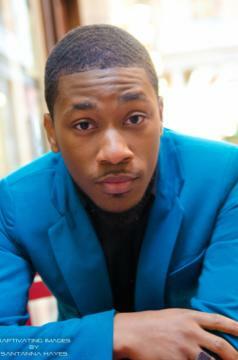 During his college years, Samar was an integral part of the famed Benedict College Gospel Choir serving as co-director. He was featured alongside his father Anthony and grandfather on Its Not Over from the Georgia Mass Choir’s 2007 Tell It CD. Today, Reverend Samar serves as an associate minister at the Mount Vernon Baptist Church where his grandfather is pastor. Each week, he can be found leading the congregation in worship while ministering the gospel in song and the preached word at various churches and auditoriums across the country . On November 16th, he makes his solo debut as his first single Every Praise, is released for download via Amazon.com and iTunes.